Achieved bronze Sustainable Jersey Certification. Linwood, NJ, is part of an elite group of 67 municipalities that have achieved the prestigious Sustainable Jersey certification. Municipalities that earn the certification are considered by their peers, by state government, and by the experts and civic organizations in New Jersey, to be among the leading municipalities in the State. 2008 New Jersey Clean Communities Award – The Linwood Environmental Commission was awarded an achievement award from the New Jersey Clean Communities Program for the continuing the annual Patcong Creek Clean Up Effort. 2008 Environmental Stewardship – On May 19, 2008, Linwood was recognized for its voluntary and proactive measures than to go beyond compliance in an effort to improve the environment and ensure a sustainable future. 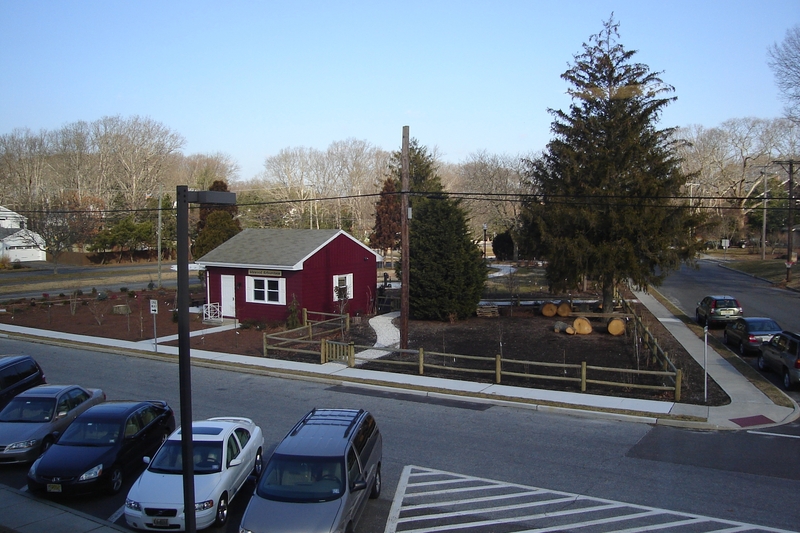 In 2006 the Linwood Environmental Commission was awarded an achievement award from the Association of New Jersey Environmental Commissions (ANJEC) for Protecting Linwood’s Resources and Promoting Sustainability. Milestone 1: Linwood City Council established a Green Team to further the City’s efforts to be a leader in sustainability. Milestone 2: The Green Team has held numerous public meetings to gain input on future efforts. The Green Team includes representatives from the business community, schools, City Council, Environmental Commission, Planning Board, and Shade Tree Commission. The Green Team also participates in the City’s Country Fair distributing information regarding sustainability. Milestone 3: The Mayor has signed the Mayor’s Climate Protection Agreement. Milestone 4: The City has adopted a wind ordinance, constructed a City Arboretum, and the High School has installed solar and an anemometer to study the potential for wind power. Milestone 5: The City is completing an energy audit for all of its buildings and making energy efficiency upgrades using ARRA funding support. The City is applying for grant funds to develop a Complete Streets Plan and plans to adopt a Complete Streets Policy. The City is also pursuing the purchase of one of the last undeveloped wooded areas in the City to create a greenway along the Patcong Creek and to extend the bike path. This entry was posted on January 26, 2011 at 3:21 pm and is filed under Carbon Management, Climate, climate change, Community Action, Energy Efficiency, environment, Forests, Gardening/horticulture, Global Warming, Green House Gas Emissions, local energy, sustainability, Uncategorized. You can subscribe via RSS 2.0 feed to this post's comments.